The Pensions Management Institute (PMI) have announced us as one of the first organisations to receive accreditation for their training and development programmes. PMI Accreditation is awarded in recognition of high quality programmes that contribute to raising standards in the industry and to the professional development needs of those participating in them. PMI Accreditation has been awarded to us in recognition of our auto enrolment training programme. Neil Scott, Head of Professional Standards at the PMI said: "Legal & General is the first organisation to receive PMI Accreditation for an in-house learning and development programme. We have been impressed by the high standards of the course - which combines classroom learning, one-to-one training and computer-based learning - for users to deal with automatic enrolment implications and new legislative obligations. We had no hesitation in awarding it full accreditation, in recognition of its content, structure and quality." 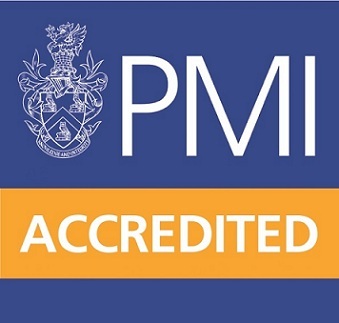 Ian Mahoney, Operations Director - Workplace Savings, Legal & General, commented, "We pride ourselves on the quality of our in-house learning and development, so receiving PMI Accreditation is a fantastic boost to our training programme - providing us with independent confirmation of its quality."